This is a collection of four Amazon Best Sellers! 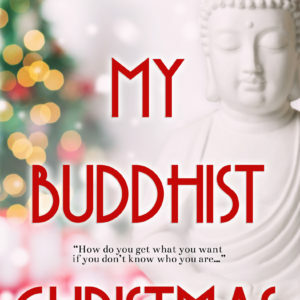 First there was Soul DNA: Your Spiritual Genetic Code Defines Your Purpose, then by expanding on two of the chapters in the book, Keys to the Spirit World and The Pursuit of Happiness: 21 Spiritual Rules to Success were both created. 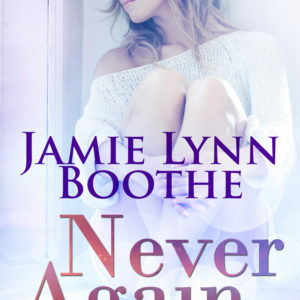 These books quickly hit the Amazon Best Sellers list and have been downloaded over 60,000 times in less than two months! 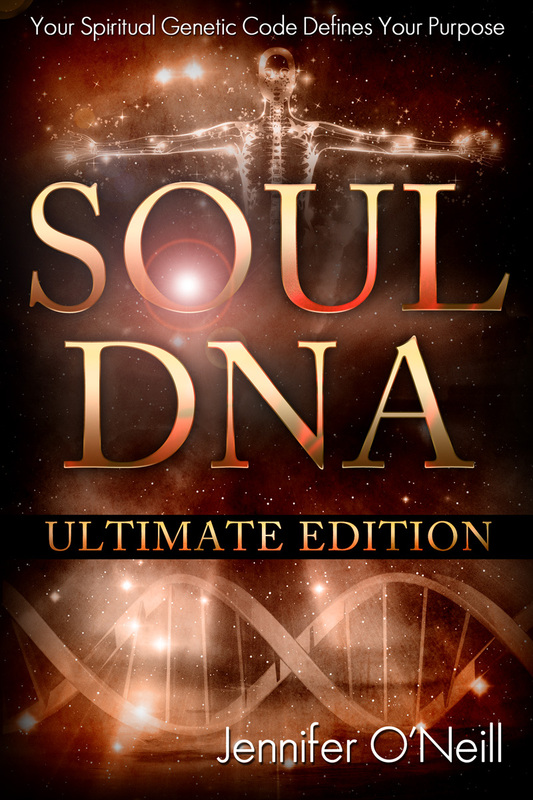 They have now been packaged together to create one great book called Soul DNA the Ultimate Collection: Your Spiritual Genetic Code Defines Your Purpose. Listed below are the four books that you will find in this “uncut” version. Soul DNA: Your Spiritual Genetic Code Defines Your Purpose: What if you were never taught limitations as a child, what would your life be like now? Would it be different? What if you grew up knowing whatever you wanted to accomplish in life would just happen? Simply by putting the intention out into the Universe it would manifest itself into your life. Would you be in a different career? Would you be happier? Sounds almost too good to be true doesn’t it? Built into your Soul DNA is the knowledge of how to bring into your life everything that you desire. In your natural state of existence it is common knowledge. When you read Soul DNA it will open your mind, helping you to understand endless possibilities. Keys to the Spirit World: An Easy To Use Handbook for Contacting Your Spirit Guides: Not only does “Keys to the Spirit World” teach you what roles Spirit Guides play in your own life, but it also teaches you how to communicate with them yourself. You will learn how to develop your own communication system with spirits and Spirit Guides, as well as develop an understanding of what they are trying to communicate with you right now! Spirit Guides are always trying to communicate with you; many times you just do not have a complete understanding of how this communication system works. There are many forms of spirit communication and it is important for you to find out what particular system works best for you. 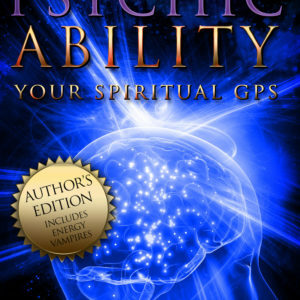 This will allow you to communicate with your Spirit Guides most effectively. The Pursuit of Happiness: 21 Spiritual Rules to Success: What is the most desired thing sought after in life? It is not money, it is not even love, it is happiness! Everyone is searching for happiness. This book is a mini-course outlining 21 spiritual rules to finding success when you are in “The Pursuit of Happiness.” The book was designed with a specific purpose, as a guide to help you tap into your natural ability to be happy. Everyone has the ability to find happiness in his or her life, yet sometimes you need a road map. “The Pursuit of Happiness” is your spiritual road map. Learn to enjoy the journey!